1. The decision by the US Supreme Court yesterday, ordering California to release more than 30,000 prison inmates because of overcrowding is sure to spark new debate over the state’s fiscal crisis, the New York Times reports. Jerry Brown wants to transfer tens of thousands of nonviolent inmates from state prisons to county jails, but needs money to do it. The governor is already arguing that the high court ruling makes his tax measure proposals all that more vital. But there may be a cheaper way for California to solve its prison overcrowding problem: Stop locking up so many people for nonviolent drug offenses and ease sentencing for other nonviolent crimes. Better yet, legalize pot altogether, and the prison population will drop substantially. 2. The state assembly did the right thing yesterday, voting to enact a statewide ban on the sale of shark fin products. The Chron reports that the assembly voted 62-8 and the measure will now go to the senate. 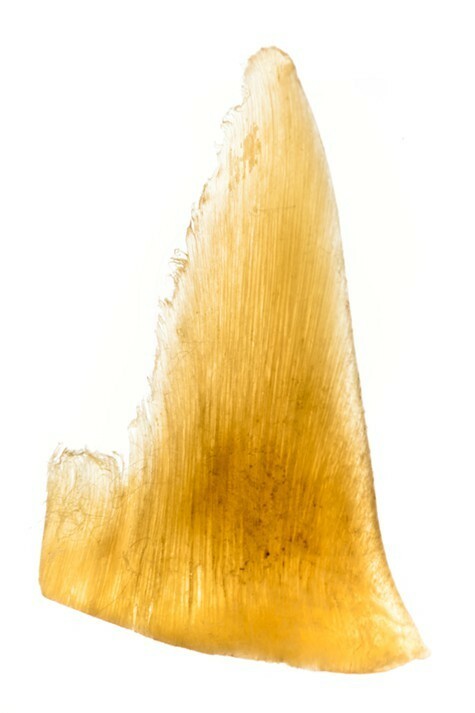 Some Asian-American groups contend that the ban is an attack on their cultural tradition of eating shark fin soup, but studies have repeatedly proved that the sale of highly prized shark fins is causing the mass killing of sharks worldwide. 3. Conservatives are freaked out over a new curriculum at Redwood Heights Elementary School in Oakland that teaches students about gender diversity, the Chron reports. 4. Good news for AC Transit: The agency’s board of directors has tabled a plan to slash bus service later this year because AC Transit is in better financial shape than it thought, the CoCo Times reports. Apparently, those bus-driver-compensation cuts enacted last year are doing the trick, along with the recent uptick in sales tax receipts. 5. BART is talking about putting a tax measure on the November 2012 ballot to raise about $1 billion for new train cars, the CoCo Times reports. BART has some of the oldest train cars in the nation. 6. Jurors began deliberating yesterday in the murder trial of Yusuf Bey IV, the former Your Black Muslim Bakery leader who is accused of ordering the assassination of Oakland journalist Chauncey Bailey, the CoCo Times reports. 7. Chevron plans to resubmit a proposal to the City of Richmond to expand its large oil refinery there, although the new plan will be considerably less expansive than the previous one, the Chron reports. The oil company’s earlier proposal was blocked by the courts, and the Richmond City Council is now dominated by progressives who opposed the earlier plan. 8. And I’m linking to this final item because of its general strangeness: A Southern California grandmother was arrested for coming to the East Bay and kidnapping her four-month-old granddaughter and then taking the child back to LA in a cab.